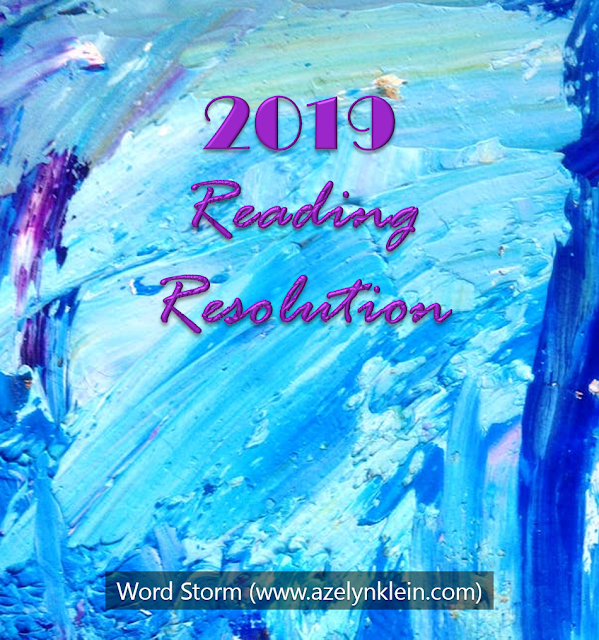 Word Storm is a bookish blog for readers and writers. 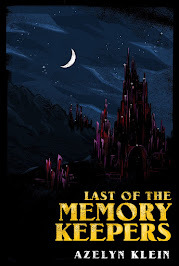 I write about plot-related posts and fandom-specific ones to my latest stories. This blog is my way of chatting with and giving back to the reading community. So feel free to comment. I enjoy hearing from readers! *This schedule is subject to change because of traveling and/or work. If you’re interested in writing a guest post, feel free to get in touch. I’m open to anything related to book discussions but won’t post stories. Where do I write from? Usually my desk, sometimes the couch or my bed. Occasionally, I’ll pop into a café. I don’t really have a preference. But, where are these places? Ah, now that is the big mystery! I like to call myself a nomad, so it changes from season-to-season. Not all writers can wait for inspiration to strike or for words to flow like a downpour, but it is nice when they do. Fiction may also be refreshing, like long awaited rain. Call me sentimental, romantic, whatever you fancy. Thunderstorms are fascinating. So are stories. Nobody knows everything about fiction, and writing alone cannot change the world. Individuals change the world. You may like stories without liking thunderstorms, but may you find a story that touches your heart, a story that inspires you to think, a story that changes you. Don’t want to miss a post? Sign up to receive an e-mail every time a new one comes out. I’ll also be releasing exclusive news and updates just for subscribers. As a little extra incentive, I’m also offering a free e-copy of “The Diplomat’s Daughter” to each new subscriber. 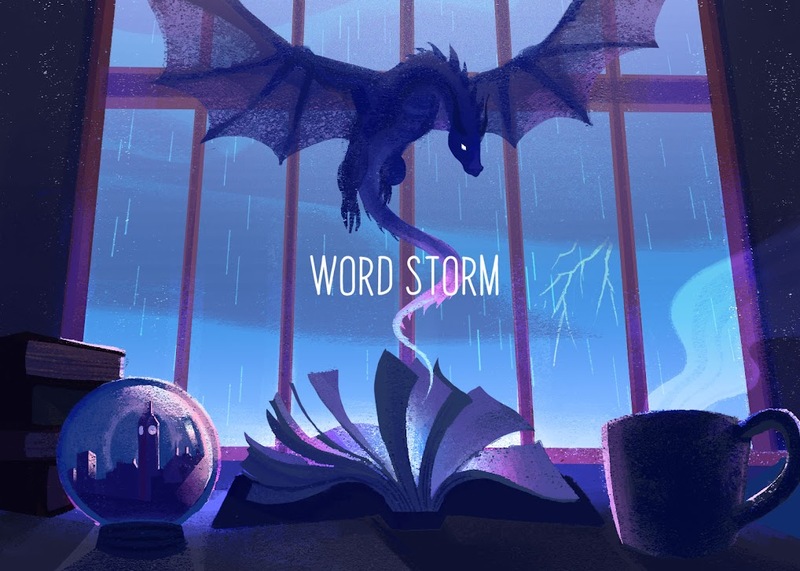 Sign up for Word Storm Weekly!